GOOD is a study looking at the outcomes of patients born with gastroschisis. Families usually learn about their gastroschisis diagnosis while mom is still pregnant. Some doctors think that pregnancies complicated by gastroschisis should deliver early, while others think that moms should carry the baby until the mother begins labor. There are risks and benefits to both times of delivery, and no scientific data exists to show if one delivery method is better than the other. The GOOD Study is designed to answer the question: should moms of a baby with gastroschisis deliver early or carry their babies closer to term? 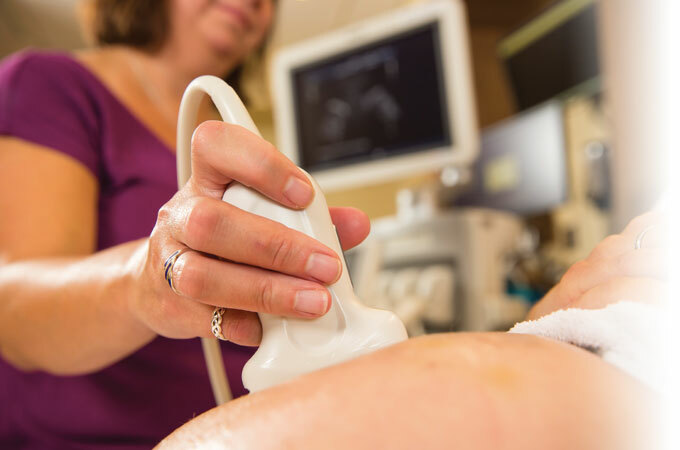 The GOOD Study has been designed by doctors specializing in Maternal-Fetal Medicine, Neonatology, and Pediatric Surgery, and is endorsed by The North American Fetal Therapy Network. Moms having a baby with gastroschisis are eligible for possible participation in this study. Hospitals all over North America are currently enrolling patients into the GOOD Study. Please contact our team to learn more about the study or request information about becoming a participant. Visit the GOOD Study on ClinicalTrials.gov.